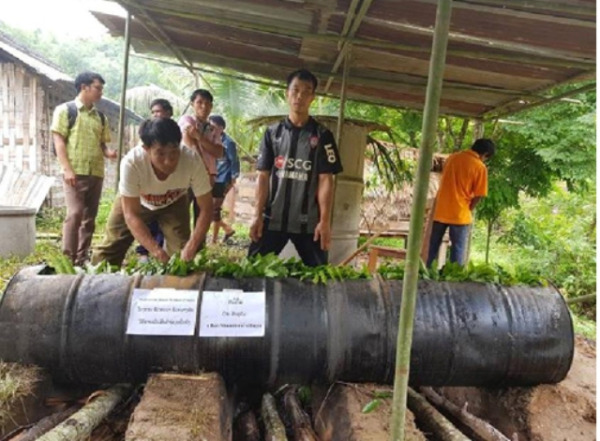 (KPL) Bamboo is an important non-timber forest product (NTFP) in the context of the livelihood of the poor in the Lao PDR. Next to self-sustaining purpose (home consumption shoots, construction material) it has an additional economic value. The bamboo value chain has as such the potential to foster pro-poor economic growth. The bamboo sector is however characterized by traditional techniques, supplying traditional markets and lacks in general innovative dynamics. BBP project interest to support the 4 pilot communities which living along the buffer zone of Namha ASEAN Heritage Park, Luang Namtha and Nalae districts, Luang Namtha Province and these four communities have 251 families living in these villages with a total population of 1,297 and women making up 47.41% of the population on average are involved in seasonal bamboo shoot collection for sale to local market and Chinese traders which accounts for about 80% of the population. The main handicraft products are low value traditional products like fencing and chicken baskets 90% of these basic products are self-using. 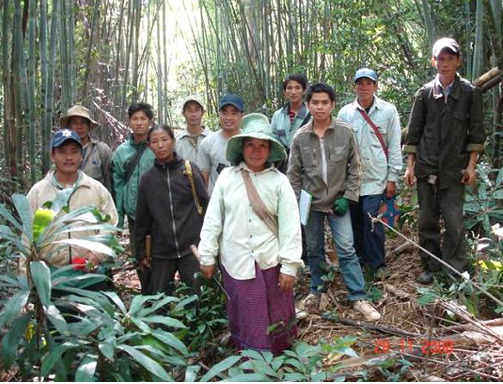 BBP started in 2015 with developing the bamboo value chain in Namha, involving all relevant stakeholders from the very start.